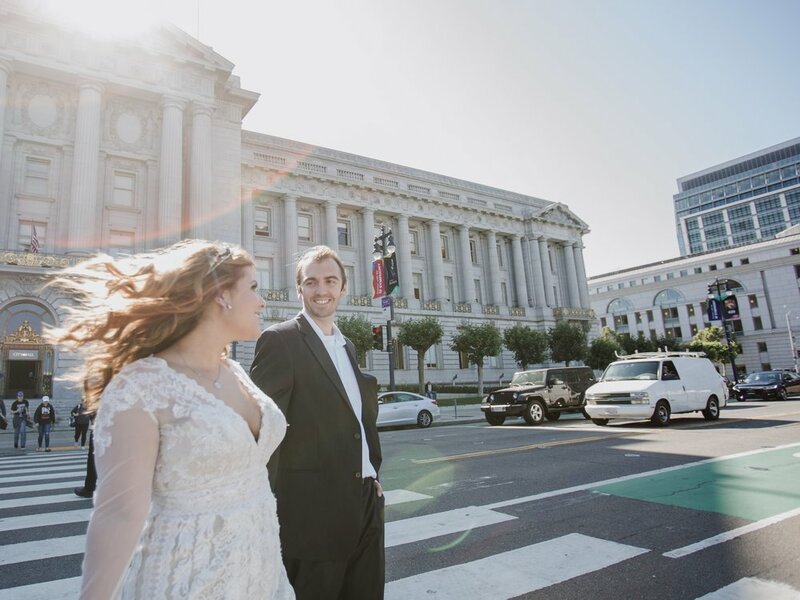 Andrea and Kevin are getting married in Aruba in 2019, but wanted to do a session at the City Hall as they were getting their license. They came in on Friday afternoon and although City Hall got filled up with occasional tour groups, it was relatively quiet as the last ceremonies were finished at 3.30. 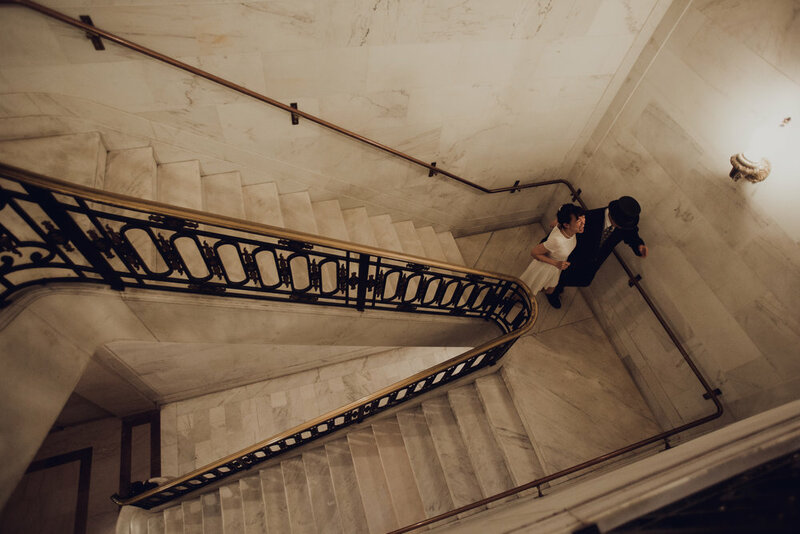 That allowed us room to maneuver around the City Hall and actually achieve a "clean", crowd-less shot of the Grand Stairwell. I have to admit it's quite a rare occasion and even then i had to polite ask a few people to move for just a split second. It was a gorgeous day and i wanted to take advantage of the outdoors and the sun creating glares and fun shadows. The end result is quite a good collection of photos done within a very short period of time.